Last week I did a little survey on Facebook and Twitter (thanks to everyone for the RT’s) asking game developers to pick 3 games from the current generation (last 8 years) that they feel are “Must Play” games for other developers. There are a lot of great games out there and it’s easy to miss the real treasures. The games that teach you about our medium or completely re-write the rules. As we begin a new generation this fall, I wanted to make sure I hadn’t missed any “Must Play” games and also to be sure that my library had the most important ones before they disappeared off the shelves. The response was good. 33 Replies in 24 hours. Not exactly a thorough sampling, but the games that were brought forward were the ones I think most devs would expect to see. My twitter feed was decidedly indie heavy, which isn’t a surprise since most RT’s were from other indie developers and my Facebook survey was more AAA heavy, which makes sense since most of my facebook friends are people I’ve worked with in AAA development. Let’s start at the top of the list, shall we? 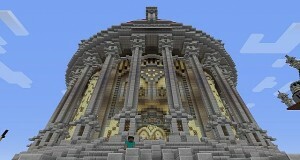 In first place – Minecraft with 7 votes. This should come as a surprise to nobody. 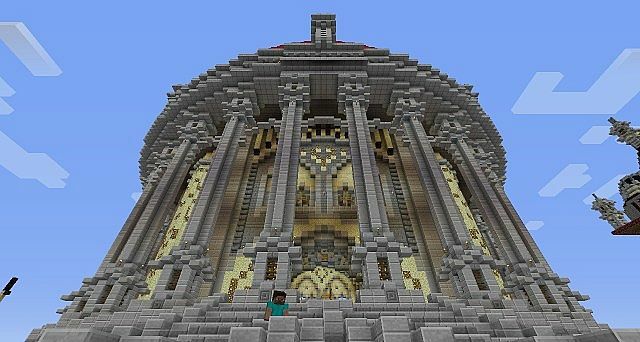 It established the sandbox genre and took craft/collect loops to a new level and has influenced many, many games since it’s release, not to mention establishing a (very profitable) sub-genre of Minecraft-likes. Second place with 6 votes goes to Portal. 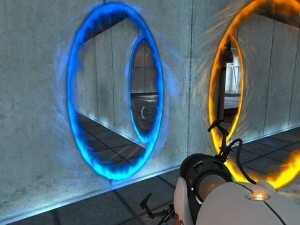 After Portal came out and surprised EVERYONE, many have tried to master the FPS puzzler. Two other FPS puzzle games also made the list: Antichamber and Portal 2. Portal opened everyone’s eyes on tutorials, play length, narrative and tone. Third place is Dark Souls with 5 votes. The highest placing Japanese developed game on the list. Being perfectly honest, I knew Nels was going to say Dark Souls, I was just really curious as to what his other two games would be. A high position for a game as hated and ridiculed as Farmville, but it shows that developers, even those not working in the social/mobile f2p world are paying attention to what’s happening in the industry. Also worth noting – the multiplayer games (Farmville and Journey) are co-op and not competitive. More sequels (or pseudo sequels in the case of Spelunky) as well as a large percentage of the games being well known for their competitive multiplayer aspects. I think just as surprising as the titles which only got one vote (The Walking Dead, Mass Effect 2, Last of Us and Dwarf Fortress) are the ones that didn’t make the list at all. There was no Starcraft 2, Company of Heroes, Crusader King 2, Little Big Planet or Halo 3/Reach/4. Monaco, Fez and Castle Crashers were all big critical and financial hits that were absent on the indie side. Also surprising (for an old timer like me) was the relative lack of Japanese developed titles. Out of 58 games, 9 were developed in Japan, that’s only 15%. If this list were from the PS2 or PS1 Generation, I’d expect Japanese titles to make up at least 50% of the games on the list. Putting this list together was really interesting. Not only to see what games my friends recommended, but also seeing which games people felt were essential. There was also a strong correlation between the games on this list and past winners of The Developer’s Choice Awards and The Independent Games Festival. Finally – a huge thanks to Owen Goss for collecting the data into a spreadsheet, which was a huge help with the math and the typing. PS: For the record, my personal 3 were: Street Fighter IV, FTL and Portal. August 6, 2013 in Inspiration.